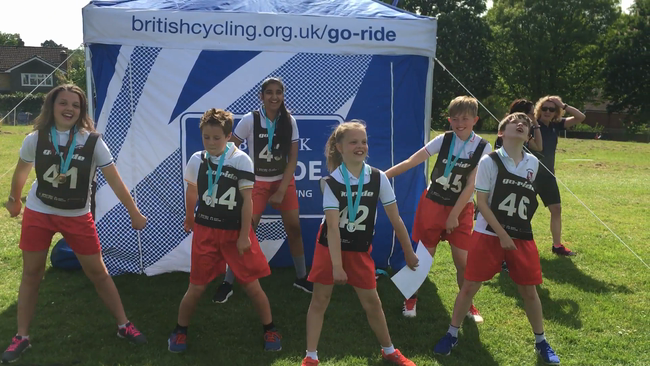 The Year Six cycle team took part in the South Bucks cycle competition hosted at The Beaconsfield School. They competed in sprint and endurance races against five other teams. We were very proud of the way they competed and the children were delighted that they were announced overall winners and will get the chance to compete against the rest of the County at the School Games Finals! !